There may have been a time in the video game industry when motion controllers were at the forefront of innovation. 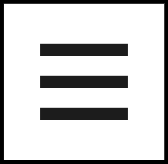 This branch of technology allowed players to perform virtual actions by simulating gestures in real life. 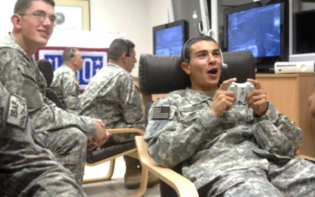 Often, gestures were performed by moving a controller and the motion was then translated into the game being played. When motion controllers first arrived in the video game industry they seemed to use built-in accelerometers to calculate movement. This technological innovation seemed to gain its stride in 2006 with the Nintendo Wii being the first console to feature motion-controlled gaming. Using a build in accelerometer and an image sensor, the Nintendo Wii’s controller seemed to have players of all ages swinging at their TV as they attempted to move a virtual tennis ball in Wii Sports. After the success of the Wii and Nintendo’s approach to motion-controlled gaming, the technology seemed to evolve as other companies too, sought to adapt to motion control. However, it seems, over a decade later, Nintendo are further embracing motion control technology with the launch of their newest console. This favour for motion controlled gaming seemed to come in the form of the Nintendo Switch’s Joy Con controllers. A new title for the Nintendo Switch, Arms, aims to breathe life into motion controlled gaming. In Arms, a cast of colourful characters with extendable limbs, – which afford them an array of unique abilities, – have been selected to introduce players into this new world. 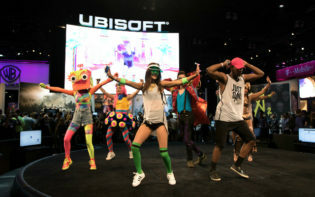 Players hold the left and right Joy Con in each hand and simulate a punching motion with the controller to perform a basic move. For example, left-handed jabs are performed with the left Joy Con and each punching movement is translated to characters of Arms extending their spring-loaded limbs towards their opponent. There seems to be a repertoire of moves players may perform, each building on the principles of a basic punching motion. 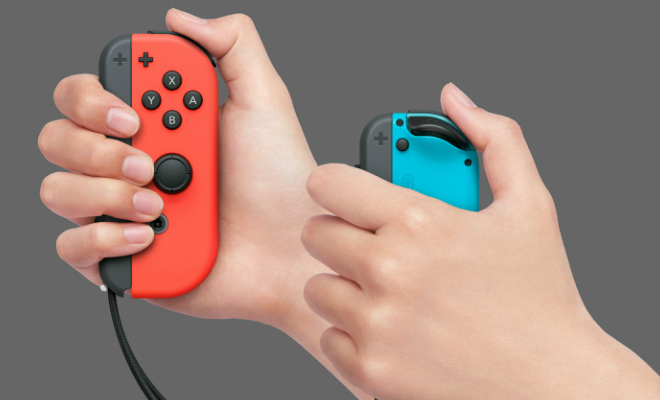 More advanced moves, such as curved punched, may be performed by twisting the Joy Con while performing a punch. If players choose to extend both arms at the same time the characters aims to perform a grab which draws the opponent close. 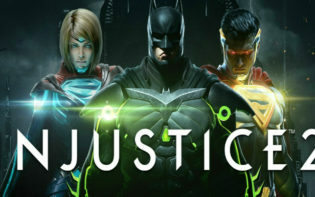 Movement is also controlled using the motion controls and tilting both Joy Cons to the left or right will allow characters to move in that direction. For those who prefer a more traditional style of play, Arms is also playable with the Joy Con controller attached to the device or with the use of a Nintendo Switch Pro Controller. Tabletop or handheld mode is also supported and Arms aims to provide an innovative approach to the way players interact with a virtual environment. 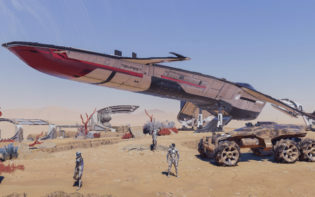 As players participate in matches they may unlock new interchangeable arms, each with specialised abilities. Nintendo developed characters for Arms which posses unique attributes, making each feel distinct to control, complimenting their appearances. There’s Spring Man, the all-rounder with balanced attributes, ideal for introducing players to Arms, or more heavyweight characters like Mechanica, who rides a large mechanised suit into matches with a style befitting her large stature. 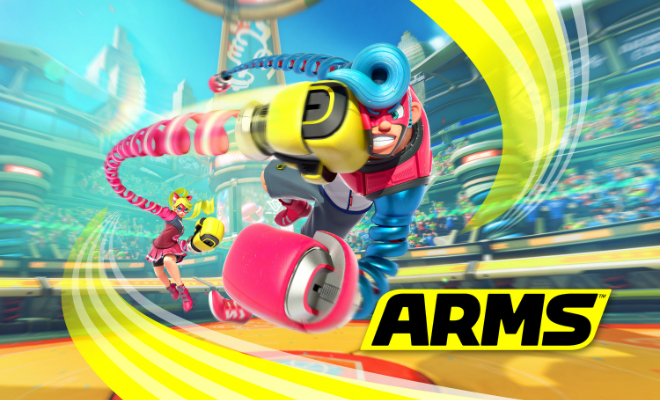 With its innovative approach to motion control interactivity, Arms aims to provide a fulfilling experience for Nintendo Switch players. Beyond the gameplay mechanics, Arms seems to be an original IP with whose characters seem to brim with personality. Motion controls may have come a long way since its inception and Arms is the latest example of the technology in action. 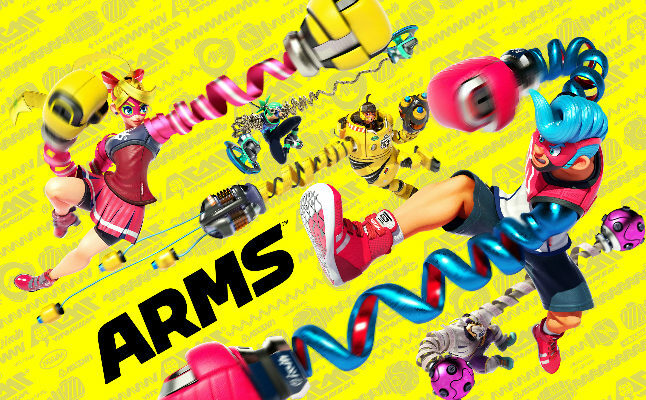 Players may purchase Arms for the Nintendo Switch this week and begin practising their combos as they rise to the top of the community. How might Arms deliver an original concept for the Nintendo Switch?